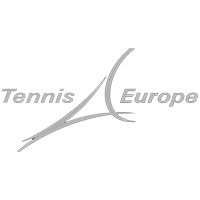 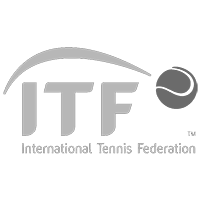 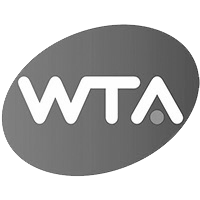 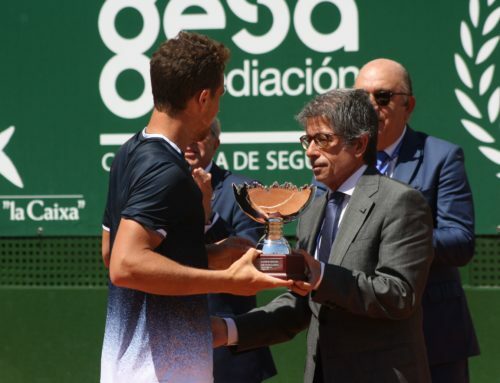 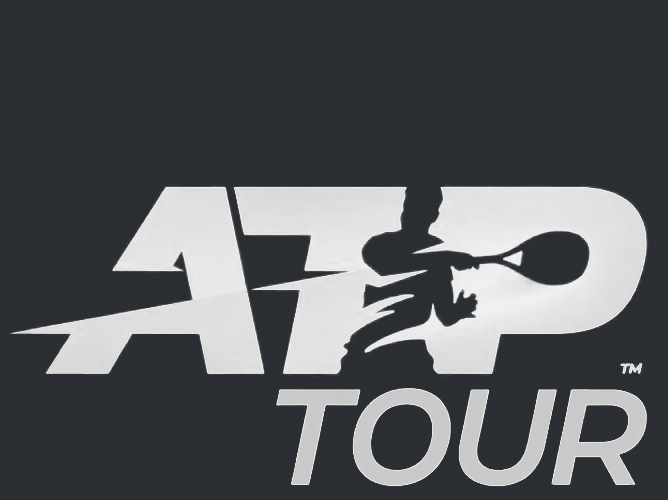 The Spanish Roberto Carballés was proclaimed champion of the first edition of the ATP Challenger Murcia Open after prevailing in the final held at the Murcia Tennis Club to the Swedish Mikael Ymer by 2-6, 6-0 and 6-2 and after two hours and twenty minutes of game. 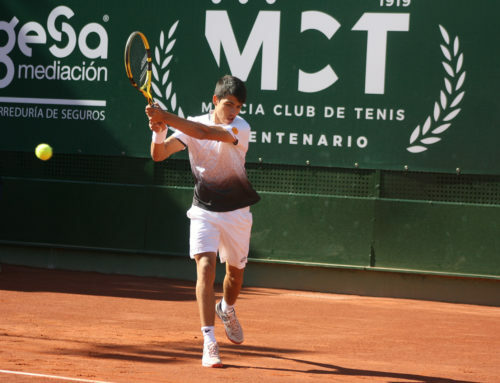 Tenerife, 26 years old and number 113 in the world, asserted his status as second seed to defeat the young Swede, only 20 years old and number 200 ATP. 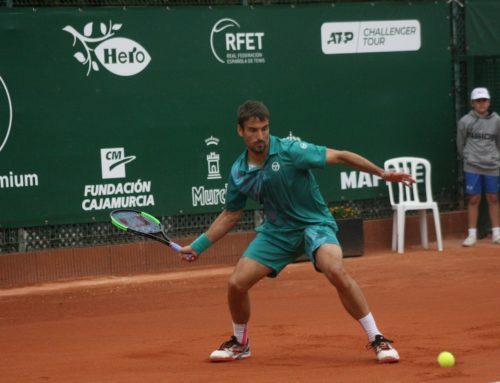 Carballés, with an ATP title in his palmares (Quito, 2018), thus achieved his fifth Challenger tournament, a triumph that allows him to add 80 points in the professional ranking and keep intact his options to enter the final table of the next edition of Roland Garros. 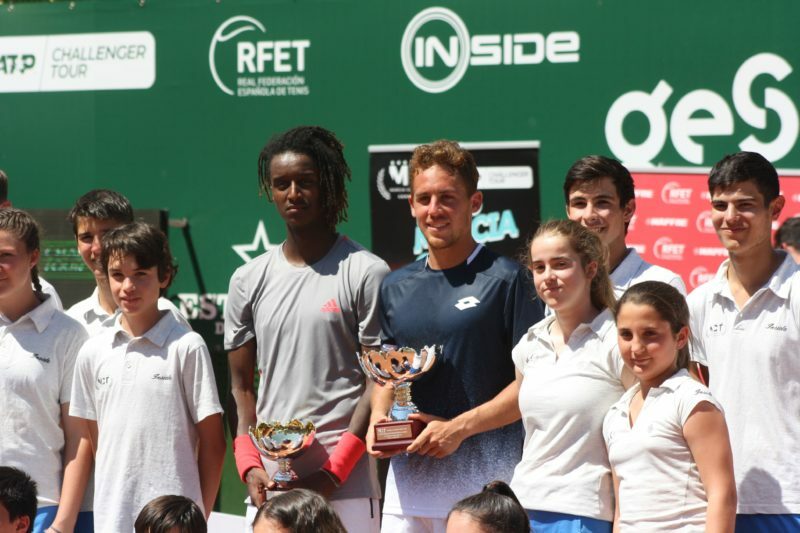 Carballés won with a comeback including Ymer, who lost the first set 2-6. 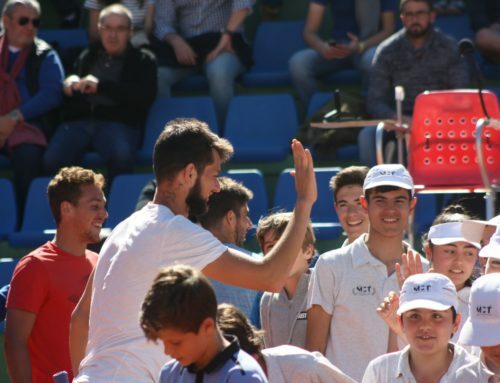 The Canary, supported by the Murcian public, overcame and tied winning the second set 6-0 and in the third sealed his triumph with a 6-2. 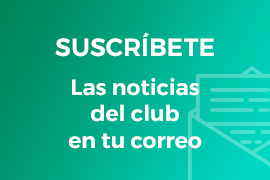 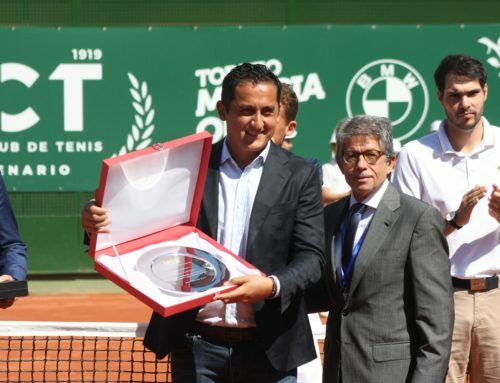 The final was held in front of about a thousand spectators at the central track of the Murcia Club de Tenis 1919, an institution that celebrates its centenary with this competition -among other acts- which distributes 46,600 euros in prizes.